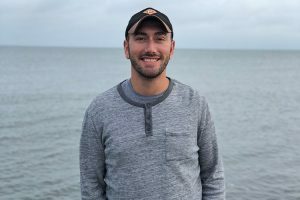 Introducing Giant Eagle’s Recruitment Marketing Dream Team! 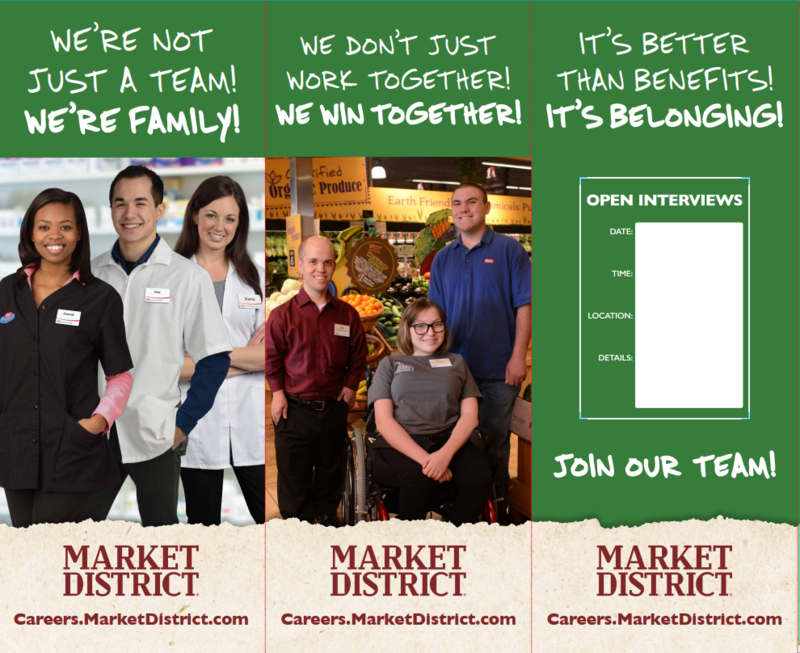 You are here: Home / Introducing Giant Eagle’s Recruitment Marketing Dream Team! 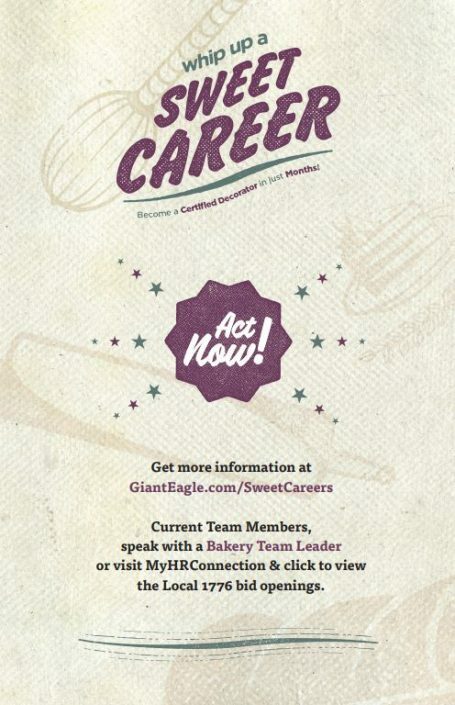 / Careers & Opportunities / Introducing Giant Eagle’s Recruitment Marketing Dream Team! 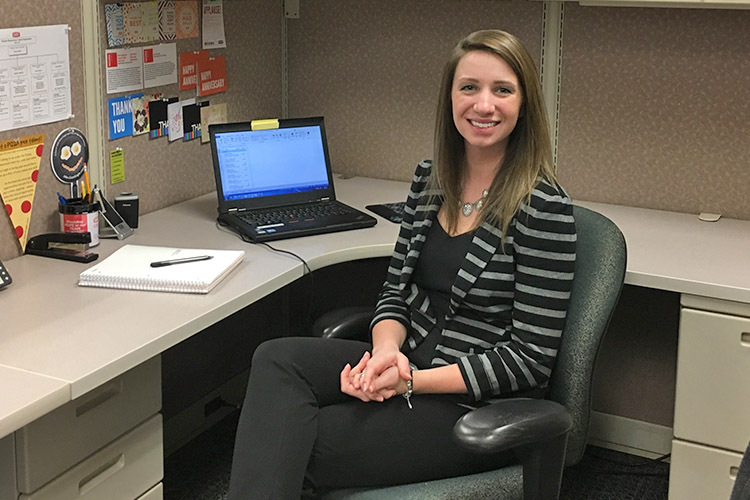 Home > Introducing Giant Eagle’s Recruitment Marketing Dream Team! > Careers & Opportunities > Introducing Giant Eagle’s Recruitment Marketing Dream Team! 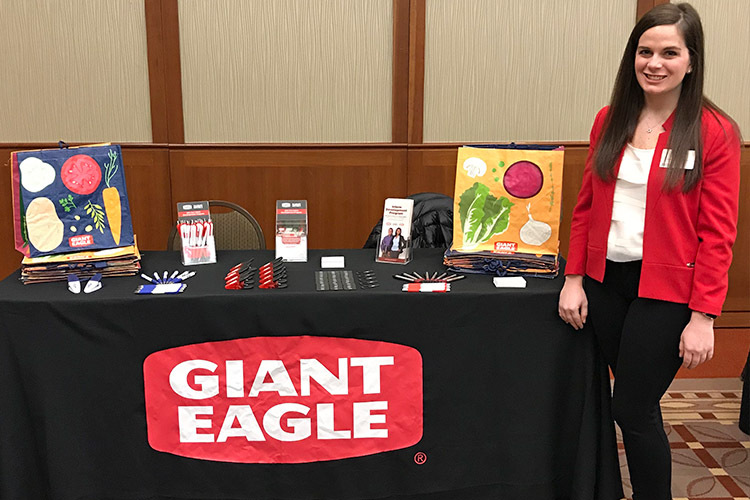 Did you know Giant Eagle has a department dedicated to generating awareness, attraction and interest for our various employment opportunities? Our Recruitment Marketing Department is responsible for implementing various types of media to educate and attract talented, qualified candidates to our career opportunities. 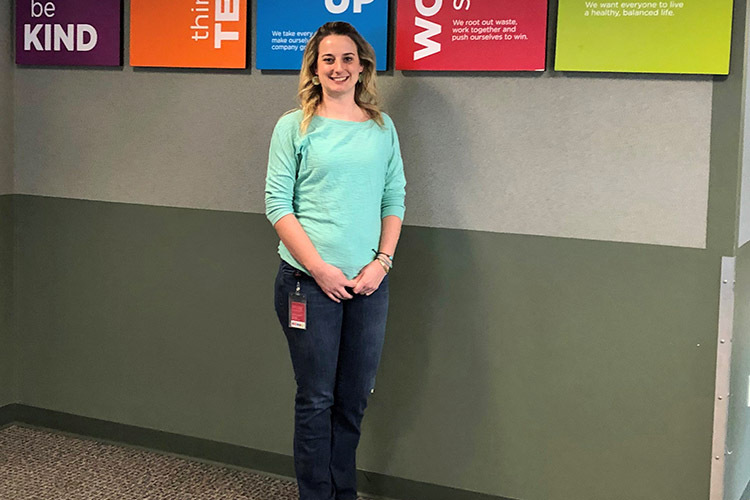 There are a variety of amazing elements that make Giant Eagle an awesome place to work and our team is lucky enough to be the storytellers that get to bring that message to life! We are a tight-knit group made up of five Team Members who work diligently to support our Giant Eagle, Market District, GetGo, pharmacy, warehouse and corporate hiring needs. 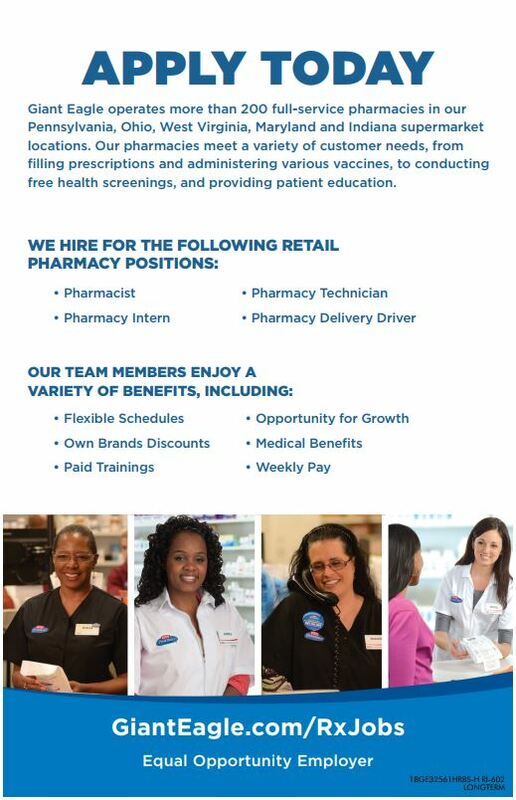 We utilize a wide variety of media to reach new and existing audiences, including: billboards, print ads, digital signage, blogs (much like this one! ), social media, radio advertising, job boards and many others. Between metrics analysis, working to educate ourselves on new job tool offerings, and working closely with our Recruiters, we are consistently evolving our media plans and strategy to ensure we’re reaching the best possible audience, both in terms of size and area of interest. 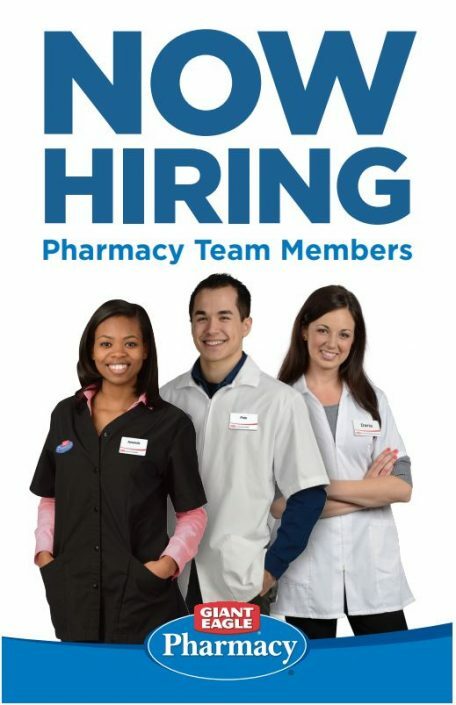 We produce all the signage for our Talent Acquisition team and execute media plans for larger hiring initiatives, such as new store openings, hiring events, or store conversions. 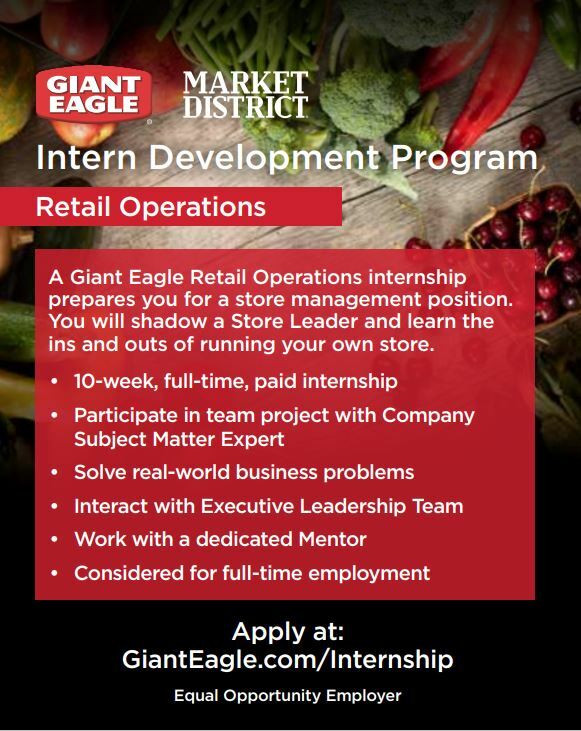 In addition to recruitment marketing, our department is also responsible for overseeing Giant Eagle’s Intern Development Program (IDP) AND Team Member Referral Program (TMRP)! 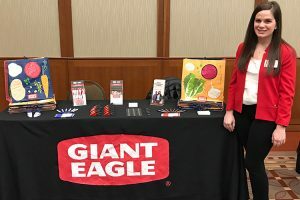 Our Intern Development Program is a fantastic 10-week program that introduces college sophomores and juniors to a full-time career with Giant Eagle. This summer we are thrilled to be hosting over 20 Interns within our various lines of business, including: Retail Management, Corporate and Supply Chain. 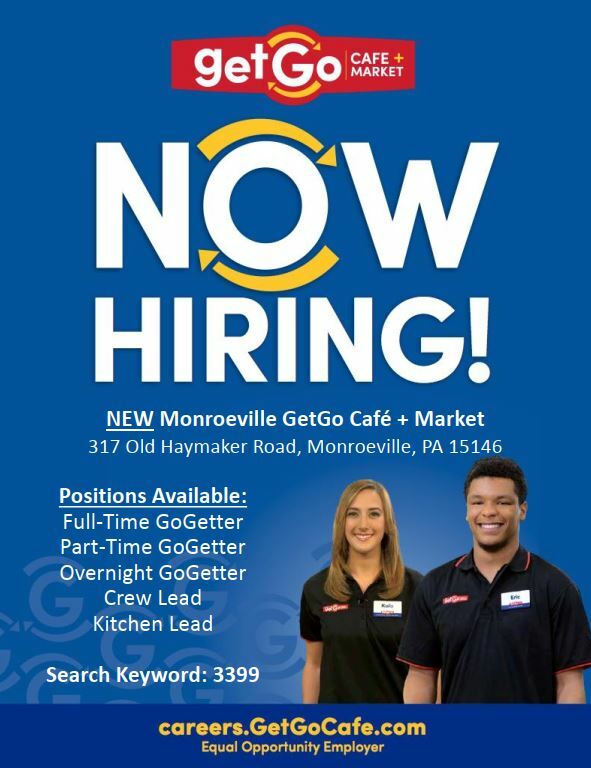 Giant Eagle’s TMRP provides an opportunity for our existing Team Members to refer family and friends to our awesome employment opportunities, and if hired, Team Members are eligible for a referral bonus! This program accounts for thousands of hires each year and is a great way for the Company to reward our Team Members for referring wonderful talent. As you can see, our team has a lot to keep us busy, but we’re always working on new and exciting ideas – stay tuned! 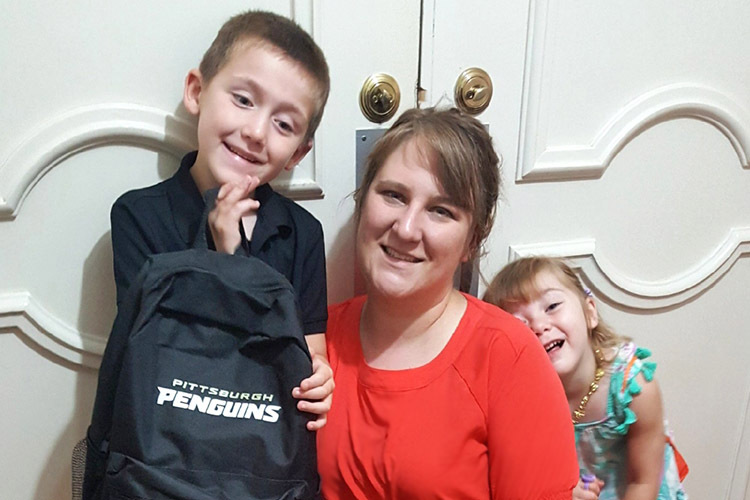 Check out the rest of our Careers Blog HERE! Great job! 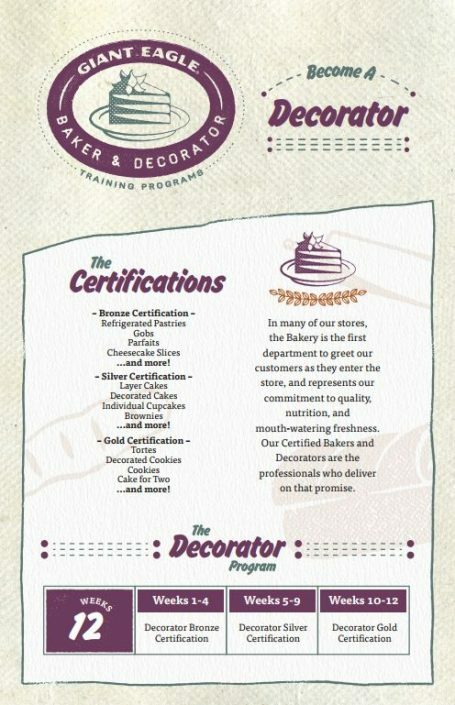 Products look good!